Some call this place Driya while some call Daria, this small yet significant locality of Chandigarh is an amazing place which is close to various tourist attractions. 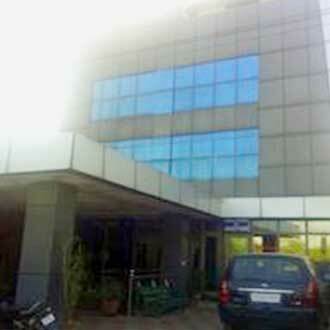 There are various hotels located in the vicinity of Dariya. 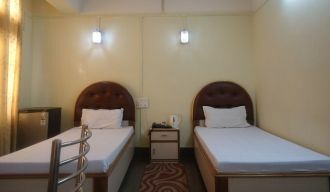 motel maurya, hotel golden inn, hotel diamond inn, Hote Re-Birth and hotel spark inn are the major accommodation options in Dariya. Travellers can also find various religious sites in this place also such as Laxmi Mata Mandir, Kheda Mandir and Shiv Mandir.